"I can't do this", two piece shorts set. 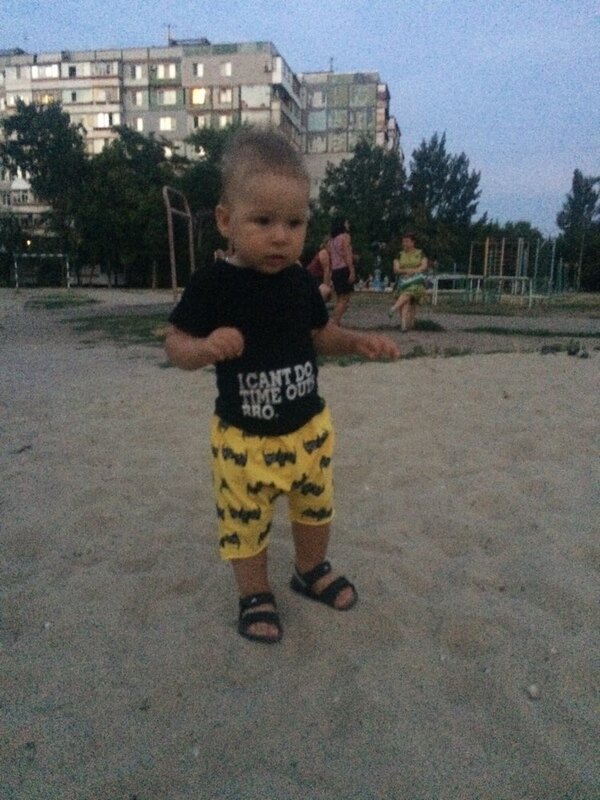 Solid black t-shirt, with batman short shorts. Cute casual wear, fashionable. just suit charm, брала 2года size, written on the label 100, 2 month year us. just suit charm, брала 2года size, written on the label 100, 2 month year us. height 77 weight 11,5 kg. and here походим more perfect fit all can in shorts узковата tee shirt. new 2 weeks shipping mail. all the purchase and satisfied very advise.